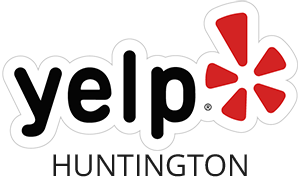 Here at Hi-Tech Termite Control, we provide a variety of traditional and alternative termite treatments. One of our most popular treatments and termite control options is Termidor®. Termidor is a liquid termiticide that is a powerful preventative measure against subterranean termites. 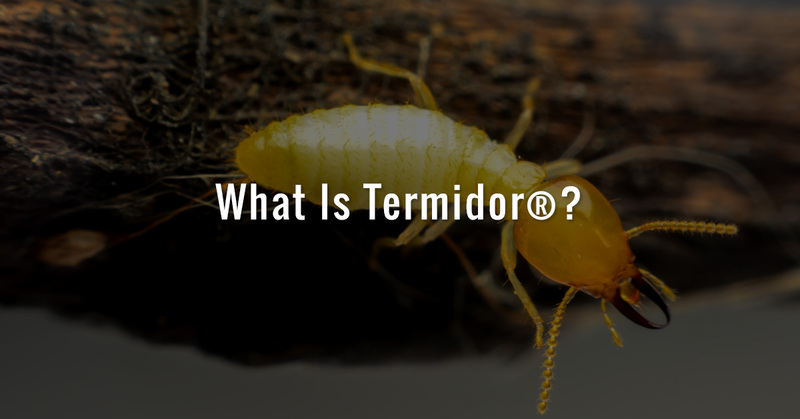 Let’s take a look at what Termidor is, how it works, and why it’s an optimum solution for subterranean termites that thrive throughout the Southern California climate. Termidor is the most effective liquid termiticide on the market. This unique insecticide is designed specifically to target termites. Termites cannot sense Termidor, which causes them to come into contact with this powerful termiticide. Worker termites come into contact with Termidor and spread the termiticide to other members of the colony. Termidor can be utilized to protect your property from termite infestations, while eliminating termites that already reside within the structures on your property. Termidor is a chemical concoction that’s specifically designed to target termites. Termites are attracted to Termidor, and they ingest and carry the termiticide. Termites die soon after contacting Termidor, another termite that has come into contact with Termidor, or if they ingest Termidor. Thus, Termidor can spread throughout a colony, wiping out the entire population. Termidor can be applied to the envelope of a home, especially its foundation (where subterranean termites reside and infiltrate homes). Subterranean termites are especially aggressive and prolific. Subterranean termites are just that: Subterranean. They thrive within soil, and they build tunnels to connect their colonies to wood sources (which is their food source). Gone untreated, subterranean termites can infiltrate a home and devour its structural wood in a matter of years. Subterranean termites are prevalent throughout Southern California due to the climate. Subterranean termites build mud tunnel structures to connect from the heart of the colony to their various food sources. If you notice signs of subterranean termites, it’s crucial to act right away in order to control and eliminate a colony. Termidor is also an effective solution for drywood and dampwood termite species. Termite treatment with Termidor is effective, and it provides lasting protection for a home. Plus, unlike tenting, you won’t have to fumigate your home to resolve your termite problem. You can learn more about Termidor on their website, or get in touch with us if you have any questions. Take note, Termidor isn’t available to the public. You must be a certified, trained professional to utilize Termidor, due to safety concerns. Hi-Tech Termite Control encompasses a team of trained and certified Termidor professionals. 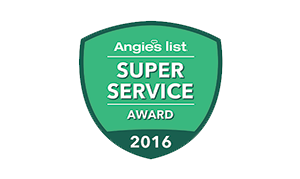 On a side note, don’t forget that our termite treatment options don’t stop there! If you have an infestation, our microwave termite treatments may be the best option! Count on us for a termite inspection to determine the best measure to rid your property of these pests. Learn about our microwave termite treatments, and count on Hi-Tech Termite Control for all of our termite control services! 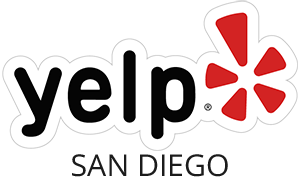 We provide termite inspection and control solutions for folks throughout Los Angeles, San Diego, and Orange County.